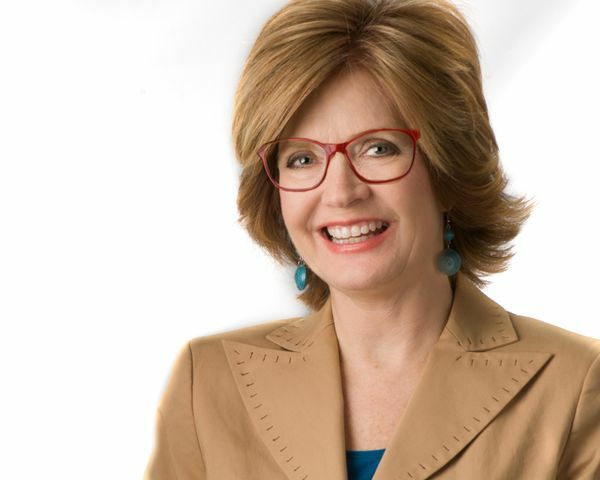 Cyndy Porter is an award-winning photographer, expert image and fashion consultant, personal stylist and inspiring public speaker. Your image is power. Creating and showcasing your personal style is a building block for professional success. Cyndy’s expert fashion and style guidance will lead you to a better understanding of your strengths and best features. As a personal stylist and professional image consultant, Cyndy brings fashion and function together, a vital combination in Northern Virginia, Fairfax and Loudoun Counties and the DC Metro area. With Cyndy Porter’s expertise, there are no flaws, only a flawless personal brand that is reflected from head to toe while radiating from within. Marketing your professional image. Cyndy began her career in sales and marketing and became a divisional vice president at a media conglomerate. Today, Cyndy Porter Style and Photography builds on that business knowledge and experience with professional image consultant services in Northern Virginia. You are art in motion. Cyndy Porter Style and Photography provides a variety of programs to teach individuals, groups, companies and large audiences how to create a personal brand and apply art principles to how they dress–the same principles used to create beautiful portraiture. She teaches how to see oneself in artful terms and how to express oneself through image, style and photography..
Cyndy started her career in sales and marketing working her way up the ladder to a divisional vice president of brand marketing at a media conglomerate, before leaving to start her own business. Cyndy is a member of The Style Core, a certified network of Personal Stylists & Image Consultants around the world personally trained by Image Master Carla Mathis. Cyndy continues her training as an Image Consultant through her affiliation with the Association of Image Consultants International (AICI), and can help you achieve your goals through a powerful and authentic image. As a Certified Professional Photographer through Professional Photographers of America (PPA), credentials held by less than 1800 photographers worldwide, Cyndy can guarantee superior quality and artistic imagery every time.